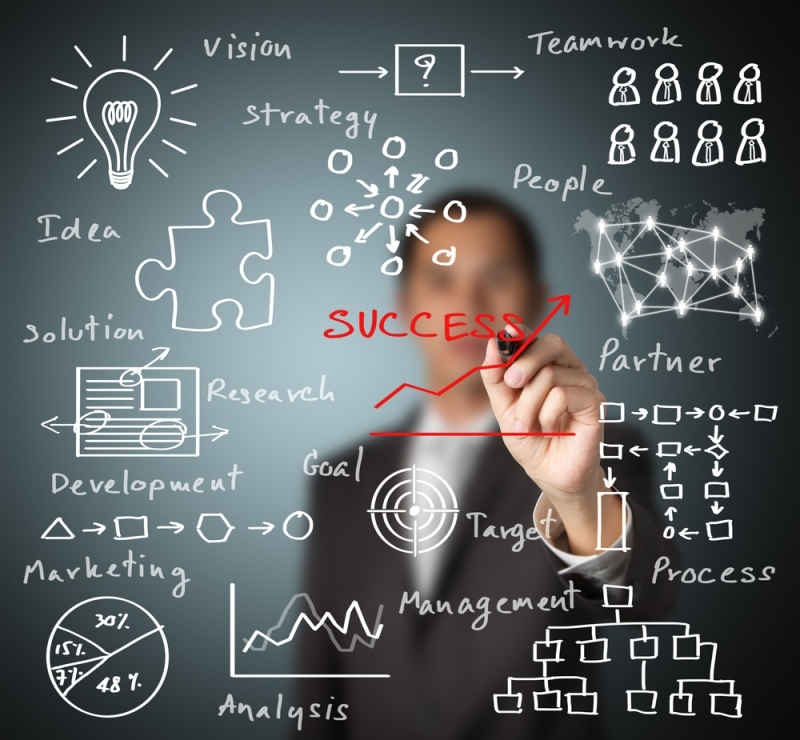 What does project success mean for you? I would like to start this series of posts about projects with one referred to the close out, which is in my opinion the right way to start a project, by dreaming about how and when you would like to finish it and in particular by ensuring that you can stick the subjective label on it called success. If you know where to go it will be easier along the way to come back to the path when distractions appear. As the project success depends on the perception and perception varies among individuals, the first step is to identify those that can help you to stick your label, they are your stakeholders. 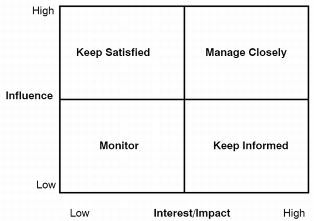 By doing this you will be able later to find a compromise between stakeholder influence and its final satisfaction. Almost every project starts with a project charter given to a project manager by a sponsor/s therefore the sponsors are the first stakeholder to consider, in the charter probably there are references to the applicable specifications written by the owner/user who are the next group of stakeholders, the suppliers; vendors and subcontractors play also an important role in the stakeholder satisfaction, the project team is a difficult one as it is also made of different characters that require specific attention, in many cases there are external stakeholders such as governments, third parties and many more that can influence in the final result of the project. 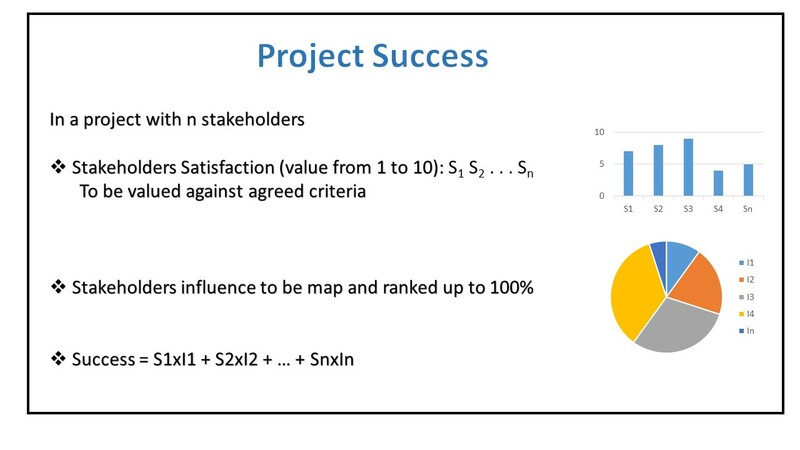 Many project managers may think that success is related to how all the project processes are performed within the budget and the planned time constraints according to scope and specifications, but these are given by the sponsor to the project manager at the start of the project but later on, some stakeholders can modify the boundaries along the way. There is a risk of overlooking boundaries or ignoring change requests by the project manager underestimating the project result. For instance, if the contractor has delivered to you the house agreed in the original drawings but they did not listen your suggestions to change materials then you will be hardly satisfied and probably you will hire someone else to accomplish the suggested changes. Back to our stakeholders list, once they are ranked we must understand and record the criteria that each of them will use to measure satisfaction, this is of high importance and it will be used to evaluate and monitor the satisfaction as this evolves during the project depending on the outcome of decisions made by the project manager. So what common sense may tell you or what you normally do by heart, it can be expressedin an empirical way as the sum from 1 to n for each stakeholders’ perception of success times the weight given by the project manager and this will avoid overlooking to any of them.